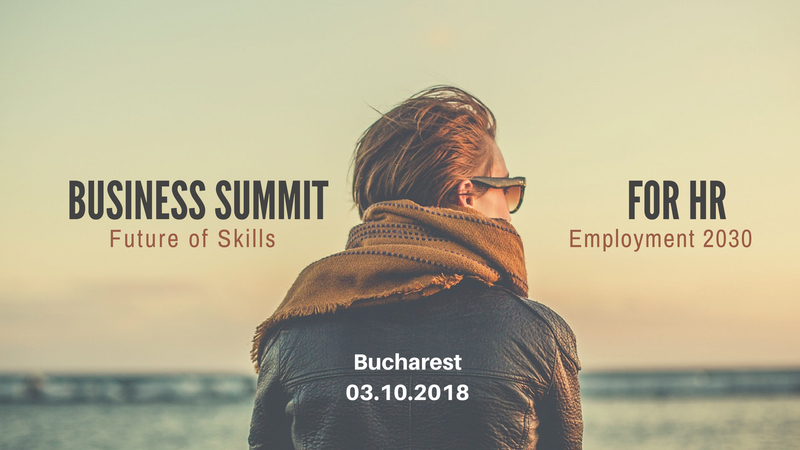 This event is dedicated to both Human Resources and Business Executives who wish to build and maintain a successful Human Resources – Business partnership. A strong connection between business and HR is essential for the future of both organisations and the Human Resources function. 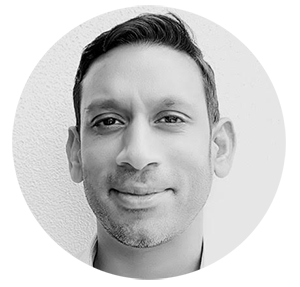 Steven D’Souza is an Associate Fellow of the Saïd Business School, University of Oxford. He is also an Adjunct Professor of Leadership, Diversity and Social Capital at IE Business School and a member of the INSEAD Global Leadership Centre. He is an international executive educator, coach, advisor, speaker and award-winning bestselling author who has worked at the interface of the world’s leading business schools and corporations to design transformational learning interventions for senior executives. Steven has had a diverse career, becoming a Vice President in an Investment bank before he was thirty. He has global experience across industries and has worked in the fields of HR, Leadership and Talent Management, Diversity, Organisational Development, Recruitment and Internal Communications. Keeping his links with industry, Steven brought his corporate experience into education, becoming an Executive Fellow for IE Business School in 2008 consulting to them on the design, content and experience of their international customised programmes. Steven has orchestrated their Global Executive MBA as well as the Global Senior Management Programme, with Chicago Booth GSB. He has worked independently, from graduate to Board level including CEO, with a range of firms such as Amex, Barclays, BT, Credit Suisse, Eurostar, Facebook, Financial Times, Goldman Sachs and PwC. He has also delivered workshops or talks for the United Nations ILO, On Purpose, the Hub Connections, TEDx and the Windsor Fellowship among several other social enterprises and government organisations. He has spoken in places as diverse as Tbilisi, Bucharest, Melbourne, Shanghai and Sofia. He has also worked extensively in the Middle East. Steven is also the author/co-author of four international bestselling books, published by Pearson and LID Publishing. ‘Made in Britain’ with Patrick Clarke, about positive role models from diverse communities, sponsored free for schools in the UK. ‘Brilliant Networking’ which has been translated into several languages and featured in the Independent’s ‘Success at Work’ series. ‘Not Knowing’, co-authored with Diana Renner, is his third book, which examines leading in uncertainty and complexity and was launched at Harvard Kennedy School. It won the Chartered Management Institute’s ‘Management and Leadership Book of the Year’ in 2015. His fourth book ‘Not Doing’ was launched in February 2018 with a foreword by Margaret Heffernan. Steven was also named in the Thinkers 50 RADAR list, www.thinkers50.com which is the premier ranking of world class management thinkers most likely to change the future of business and management practice. Steven was ranked by HR Magazine as one of the Top 30 Influential thinkers in HR globally. 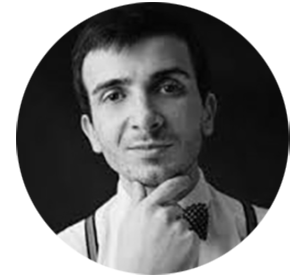 Ciprian Arhire a highly motivated Operations Manager and People Advisor, degree level educated and CIPD qualified HR (3 years), Operations (4 years) and Customer Service (3 years) professional with experience in the third sector, large corporate and start-up environment. Enthusiastic and creative self-starter with eight years of experience working with Operational and HR systems from Balanced Scorecard, Global Competency Model, Leadership Development Programs, Project Management Primer, 3rd Party Warehousing and Warehouse Management Systems. Efficient focused and driven by strong analytical and project management skills developed in a commercial environment. Passionate about Talent Management, Coaching & goal setting, Organisational Development, L&D, Competency Models, Performance Management and Business Data and Projects that deliver strategic messages and transform organisations. Connecting with HR, Leadership and Operations Professionals across the globe and sectors. Creative and business-savvy analytical mind, crafted with 25 years of progressive experience across a broad range of marketing functions and diverse industry segments. Proven ability to combine management vision, strong business acumen with project management and leadership abilities to support go-to-market efforts, growth and branding initiatives, positioning companies and products for success. Driven by results, innovation and enthusiastic leadership. Among employers: Leo Burnett, Ursus Breweries, Raiffeisen Bank, OTP Bank Romania. 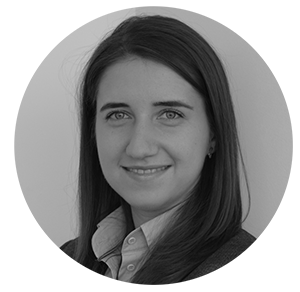 Mihnea is an HR Manager with more than 10 years of experience in HR and business operations. His passion is providing HR solutions through his generalist experience which include: L&D, recruitment, employee relationship management, compensation and benefits, or immigration coordination. Mihnea holds a Bachelor of Law degree from Ecological University of Bucharest. He is also a CIPD (Chartered Institute of Personnel and Development) Associate. Mihnea enjoys spending time with his family and as a former professional athlete, practices a lot of sports, like tennis, football or basketball, in his spare time. I am passionate in helping people to achieve their potential and companies to grow. For me, working in HR means having an impact on the organisation. It’s a big responsibility and one tht is constantly evolving. I am feeling motivated and inspired when I see that my work brings a valuable contribution to the organisation, from the top management to teams. What I love the most about my role, it`s that a day does not look like the previous one and new challenges appear every day. With experience in different areas of HR, I've specialized myself mostly in Engineering/IT industries. In terms of education, I want to mention the Human Resources diploma released by CIPD and a Master Degree in Human Resource Management. I consider that HR helps organizations to unlock their maximum potential by using best, the strengths of each individual. 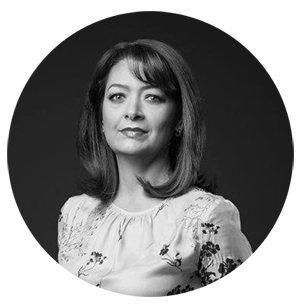 She brings experience from the Royal Bank of Scotland in project management and process improvement and most recently at Accenture leading an Operations team across multiple countries. Laura has skills in technology and product development, previously managing large teams of HR advisors and collection representatives in an international environment. Laura holds a Masters in Project Management and is multi-lingual, speaking fluent German and English and holds a „Certificate in HR practice” since 2014. 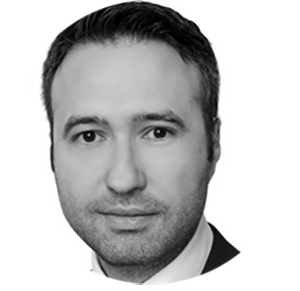 Sorin Voicu is Training Director for BRD Societe Generale. He is a CIPD Graduate with more than 16+ years of experience in implementing and managing L&D strategies and projects in multinational companies, strategies correlated with overall business objectives. 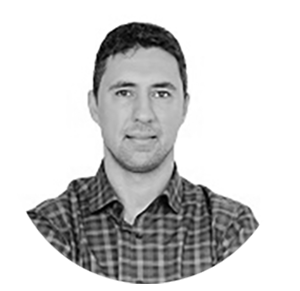 Ciprian Stanescu is currently Partnerships Manager for Ashoka Romania, part of the oldest and largest organisation supporting social innovation, active in over 90 countries. 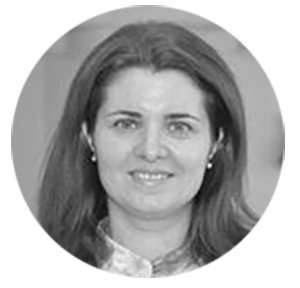 Before Ashoka, between 2007 and 2017, Ciprian worked for the Aspen Institute Romania, as Director for Leadership Programs or Director for Corporate Affairs. He uses his spare time to invest in entrepreneurial programs and business competitions he co-founded like Social Impact Award or Future Makers or to teach a class in futurism at The Entrepreneurship Academy. 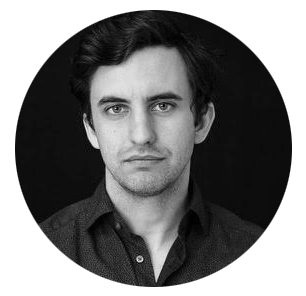 Ciprian is currently doing his PhD in International Economics in Bucharest and holds an MA in Political Science from the Central European University in Budapest, Hungary. He is a Global Shaper Alumni of the World Economic Forum and founder of Global Shapers Bucharest Hub as well as Founder of Innovations for Tomorrow - a series of conferences focused on technological innovation and its impact on society. If you want to join the Business Summit for HR, please click on the follow button. We are looking forward to meet HR Ambassadors. Tell the world about our conference and you can have a big discount for the event. On Business Summit for HR, togetherness ia an important value. So, if you like our concept, please write us and become an event partner.